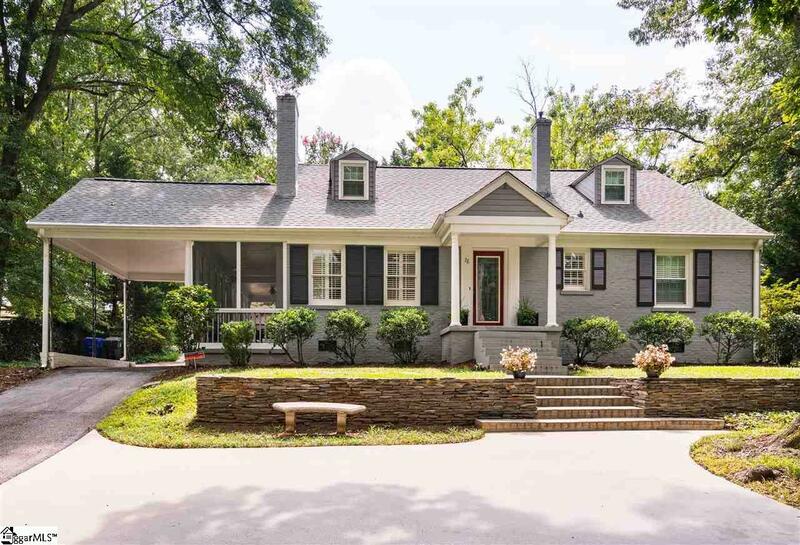 Fabulous, updated traditional brick home just steps from Cleveland Park and the Swamp Rabbit Trail. 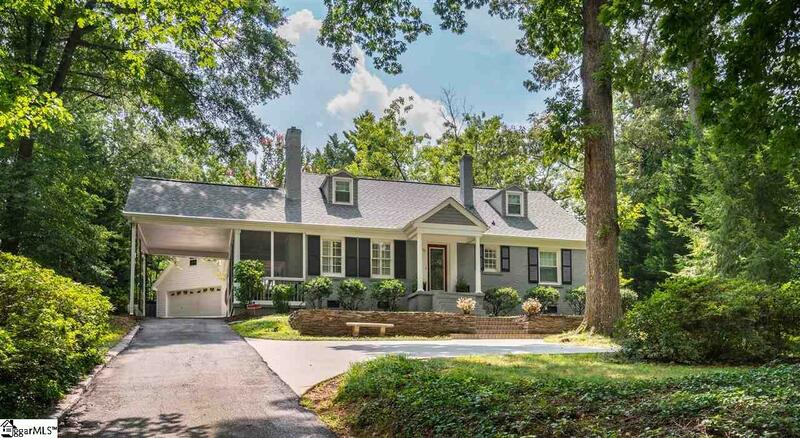 Enjoy living close to downtown Greenville in the very desirable Cleveland Forest neighborhood with flexible floorplan - master can be on the main level or upstairs. 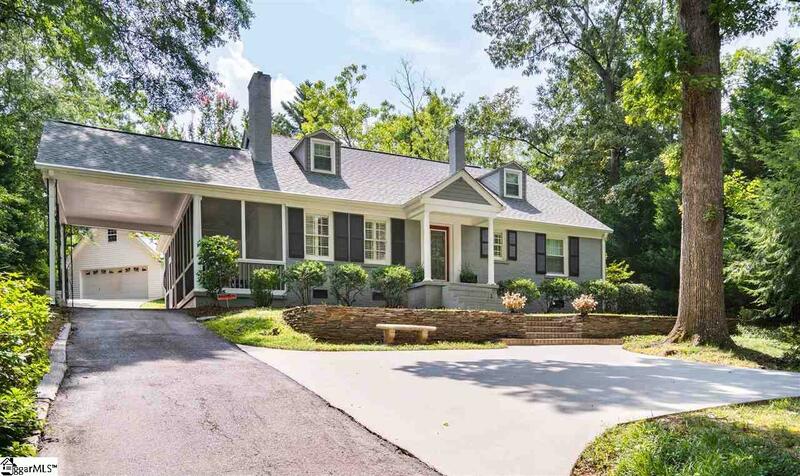 With the recent updates to this home - including brand new concrete plank siding, you will be able to move right in! Beautiful open living and formal dining room area with custom built in cabinetry. Spacious screened porch just off the living room as well as a rear patio and deck - ideal for entertaining. You will love this gorgeous kitchen that has been renovated from top to bottom with quartz countertops, gas range, stainless appliances and tiled backsplash complete with separate breakfast area. Upstairs, you will find two generous sized bedrooms with a full bathroom. 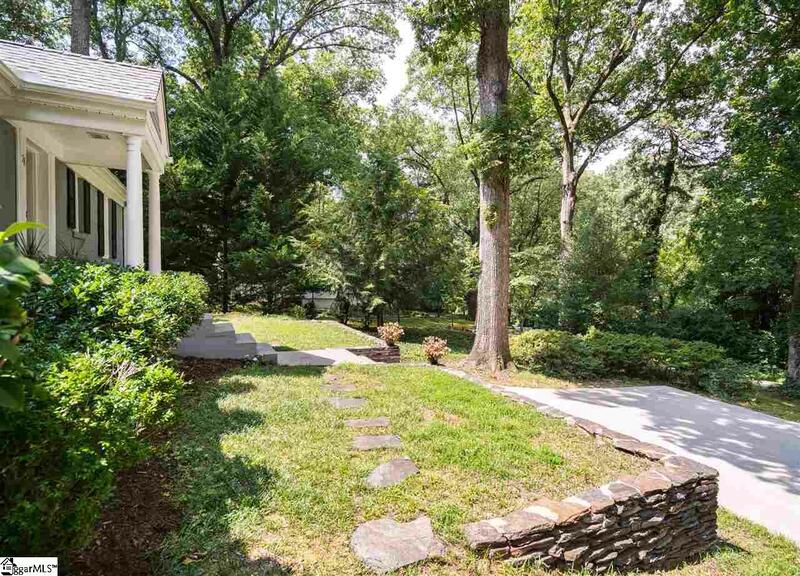 You can't beat the size of this private yard that has a separate fenced yard for gardening. To top it off... this home actually has a two car detached garage with ample storage and a covered parking area! Schedule your showing today; and don't forget to check out the extensive list of improvements!